I love giving presents. I get extremely wrapped up (excuse the weak pun) in finding the perfect gift and get really excited when it’s time for the receiver to open up the box or bag. My enthusiasm has been compared to a Golden Retriever puppy, I’m that out of control. My best friend is turning 19 at the end of the month and I’ve been thinking about what to get her for the better part of the last two months. I couldn’t decide if I wanted to get her a bunch of cute thoughtful trinkets, or splurge on something to treat her with. The task was only made more difficult by the budget that we’d agreed on. She knows I can get carried away. I forget that my credit card bill eventually has to be paid. Self-control is overrated. Rather than blow the whole budget of $60 on the Naked palette by Urban Decay or split it between five small and quirky presents, I decided to have the best of both worlds. I would spend half on a big item that she could actually use, and the other half on something small. While it’s over the halfway budget point I decided I couldn’t resist this cross body, especially in this reddish-brown shade. 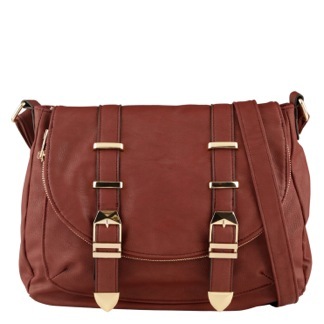 Aldo’s website calls the colour “Bordeaux” but honestly, that’s pretentious. It’s reddish-brown. It’s no secret that I’m addicted to Lush. 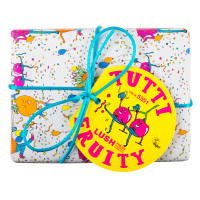 Their gift sets come pre wrapped in fun paper and a little bow to boot. I thought she’d love the citrus shower gel and tropical solid soap as a pick-me-up during the long Canadian winters. Plus, every girl loves a pampering bath product. At this point, I’ve already blown my budget. In fact, when adding up taxes and exact amounts, I’m about $5.50 over the limit. My accountant sister would be very disappointed in me. My favourite part of getting presents are the sweet messages written on a clever card. I have all of my birthday and graduation cards saved and I’ll still read them from time to time. 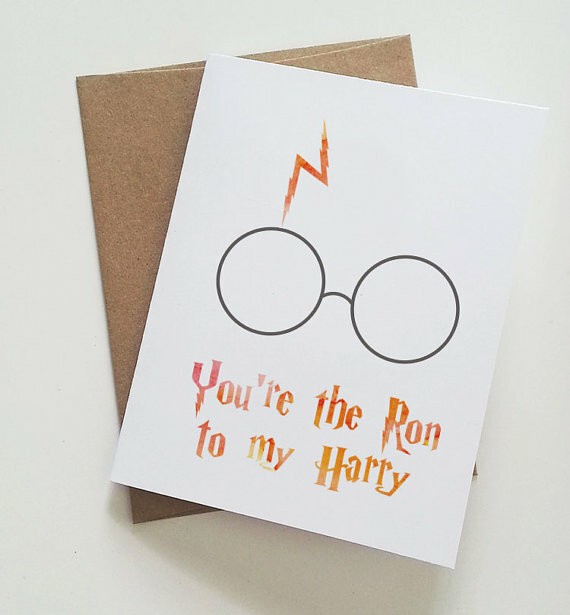 The perfect gift for my best friend wouldn’t be complete without the perfect card. 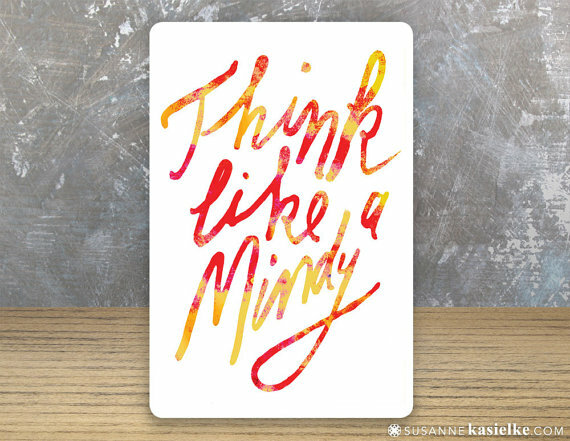 How cute is this card?! It’s blank on the inside, which leaves me tons of space to fill with dorky inside jokes. So adding up the card puts me at around $12 over budget. But a card isn’t really a present so if we take it off my total then I’m at $65. And $5 over budget is totally acceptable. When it comes to me, it’s expected really. Besides, my credit card will hardly notice the difference.